We've waited. Oh god have we waited for this. Back on January 1st we were presented with the impressively overdue (by a few years) Kitumba and were promised that, come February, we would also see The Holiest Thing which was previewed at the close of that story. February came and February went as The Holiest Thing was pulled at the last second, ripped apart and is still being put back together as the team were not totally happy with the result. 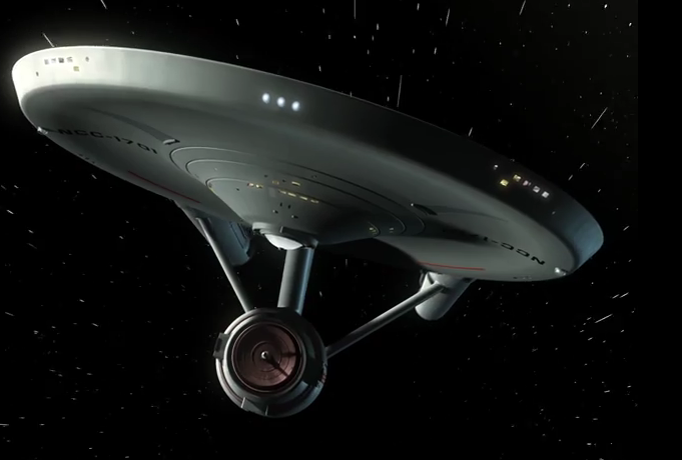 We got a short snippet with the Enterprise receiving some experimental warp engines and Lieutenant Arex at the navigation station but aside from that, it's been quiet. Actually that's not accurate because 2014 has seen the New Voyages (not Phase II anymore?) film and produce Mind-Sifter. So, 11 months after Kitumba and they're back with several new faces and a very different take on direction in an episode that is, in keeping with The Original Series, out of sequence. The original story was written by Shirley Maiewski as part of the fanzine Showcase in 1975 before being reprinted as part of the New Voyages fan fiction series from Bantham Books. 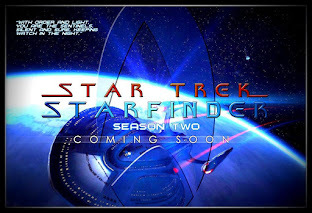 Regarded as one of, if not the best story of that series, Executive producer (and former Kirk actor) James Cawley always wanted to film it as part of his continuation of The Original Series and finally, nearly 30 years after speaking to the late author about his vision, it's here in it's originally intended glory, unedited. Mind-Sifter is not what I expected from New Voyages at all. Effectively forgetting that little teaser from earlier in the year the style of the show has changed significantly. There's a lot more atmosphere in the first few minutes and feels as though the show has stepped it's game up to a new level. Brian Gross' introduction as Kirk is a little text-book, leaving him facing away from the camera until the last second of the teaser and for those who haven't been following the progress of the episode you'd be left wondering just who this guy was and why he was the focus of the pre-titles sequence. Overall Gross' Kirk is a fresh interpretation, avoiding being a copy of his predecessor, James Cawley (who makes a cheeky cameo as a hospital patient believing he's Elvis) nor is it similar to Shatner or Pine. He's much more youthful, not as edgy perhaps as other Kirks and at times I felt he didn't portray the fearlessness I expected from the supposed greatest captain in Starfleet but given the nature of his experiences for three months that's not all too surprising. I doubt we'd be singing and dancing following repeated Klingon torture. When facing the mind-sifter there appeared to be a most un-Kirk-like terror in his eyes which didn't seem right but I'm reminded by exec producer James Cawley (comments below) that Kirk has been undergoing repeated torture for a while however the dialogue around this scene and subsequent on Gateway do suggest this is Kirk's solo meeting with the mind-sifter device hence my thoughts. When faced with a romantic situation it all seemed both a little uncomfortable and more than a shade rushed. I found it hard to accept Doctor Hamlin would become so quickly infatuated with a patient and one with no history as "Jim Doe". It's still early days for Gross in New Voyages but I'm not convinced that this young Kirk is a fit for the show as he does not give off the air of someone with the presence that Kirk requires to command the respect of his crew. Again though this is a first opinion based on Gross not portraying Kirk as Kirk and instead spending most of the episode out of character in the 1950's. I suspect my opinion will be different after The Holiest Thing which might have benefitted Gross more as his first onscreen appearance proper to establish his captain credentials. Yes, Kirk has experienced a whirlwind relationship before (Edith Keeler) but in Mind-Sifter I have to note that this isn't Full Kirk once more and would such an apparently experienced doctor in such a hospital be this easily swayed? Surely she would be extra cautious if the patient is seemingly OK? Psychological matters aren't anything new for Star Trek with episodes such as Frame of Mind, City on the Edge of Forever (which it's very similar to in many ways) and a chunk of others but here in Mind-Sifter it's coupled with Klingons and time travel which certainly aren't three elements that I would select to focus on in one episode. Saying that this isn't really your typical Star Trek episode harking back not only to the Kirk/Edith out of time relationship of City but also to the "missing Kirk" explored in The Tholian Web. 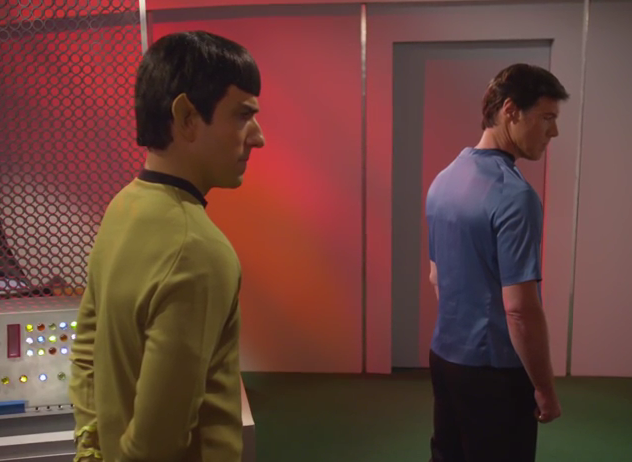 The scenes between Spock and McCoy and McCoy and Scotty are perhaps the most well written and acted amongst the regular ensemble. 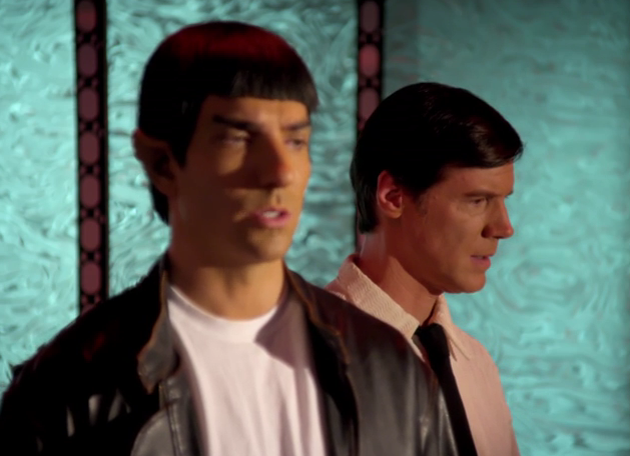 Both conversations easily draw your mind to those in the season three episode where Kirk is in dimensional drift and the crew are in mourning for their lost captain. The scenes of reflection are poignant but given the situations they have experienced previously, I didn't buy into it at all. OK, so the passage of time since Kirk's disappearance might be a big factor why they finally call it in but I can't see why some of these conversations would not have happened earlier. One disappointment is that we don't get to see the Kirk/Spock/McCoy relationship fully explored with the two new arrivals. Anyway, I feel like I'm picking at the show here and that's not fair. There's a lot of positives here and for the most part I enjoyed it, let me tell you. The plot itself is straight forward - the Klingons want the location to Gateway and therefore access to the Guardian of Forever which has led them to kidnap Kirk and drag the information from his mind before casting him into the past, apparently in a total state of delusion. In effect that moment where Kirk spirals into the past signals a very different turn for the episode with the Klingons playing second fiddle for the remainder of the story and barely getting a look in. Kor, played by Clay Sayre is, as with Kirk, played very differently to the interpretation set out by the original actor (John Colicos). That Kor was much more playful, more calculating and maybe a little more human. This Kor is far more ruthless and very goal focused. 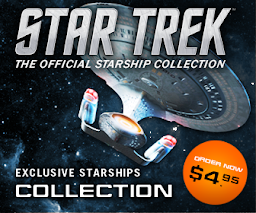 There isn't a bigger picture here and the Klingon commander only has one objective. I suspect Colicos would have at least given the indication of something larger behind the scenes whereas we never appreciate the reasons for his actions in Mind-Sifter. The filming of the scenes aboard the USS Enterprise and those on the planet surface with the Guardian are standard and shot for shot keep within the feel of the original series but the print feels cleaner, more precise and just a lot more on the money. There's much less of the amateur fan feel to Mind-Sifter than I even felt watching Kitumba and it's good to see that fan funds have been put to good use - one thing though is that the audio track has a terrible echo when we have any sound stage scenes and is made very obvious when shooting is taken outdoors. The biggest piece in Mind-Sifter has to be the scenes set in 1958. These open the show and dominate a large part of the hour long episode. The filming style here is a lot less rigid, there's more room to play and those location shots outside the hospital only reinforce the improvements that New Voyages has made since it's initial episodes a decade ago (check out the location work on those first two episodes for comparison). The scenes of Kirk's initial commitment to the institution and his later beating are very unnerving and effectively shot with out of place background dialogue and blurred camera work to maximise the disorientation. What I can say is that Brian Gross does a fantastic job within the scenes set in the 1950's. 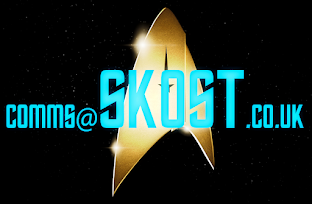 It's not perfect and I did have to think twice on some occasions as to whether his actions were in character to Kirk but to his credit, Gross manages Kirk's different mental states exceptionally well from a calm, rational captain through to the edge of apparent insanity and pain. 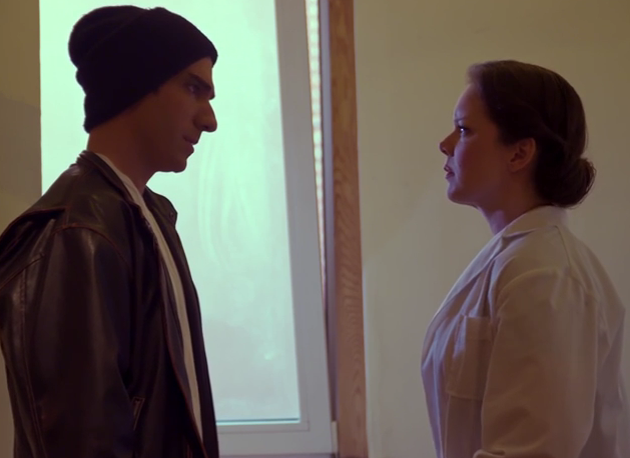 His romance with Rivkah Raven Wood's Doctor Hamlin is quick off the mark (as already noted) considering where his mind has been for five week in the hospital and I don't buy the speed of it nor the nature of their friendship given the time span. Keeping it as a friendship would not have wrecked the story as a tinge of romance wasn't a necessity; Mind-Sifter would have survived otherwise. 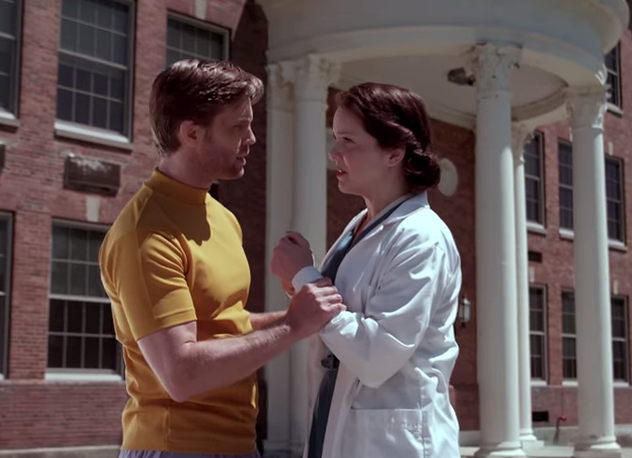 Those 1950's scenes do crackle with a sense of cringeworthy accuracy in their portrayal of the hospital, silent, forboding and impossible to leave. The brutality Kirk experiences at several points (and not just from the Klingons) are some of the strongest and most emotional powerful New Voyages has attempted and they should be commended for their efforts to give something of an insight into the system as it was. Jeff Bond is also impressive as McCoy' very impressive. The nuances of the doctor and his way vocal delivery is great throughout with his double-acting with Spock another high point of this unsual episode. Their work together at the close of the story does seem hurried but Brandon Stacey and Bond do gel and their sparring is effective and well-written. Not only that but McCoy's memorial speech is a great piece of dialogue only tripped up by having Uhura sing Amazing Grace straight after. Oddly the strains of the song over Kirk fighting with the Klingons and Spock listening in, unwilling to attend is hauntingly brilliant - again the visual direction cutting between the three elements really is a step up from what we've seen in New Voyages before. Brandon Stacey does have a lot of meat on his part this time not only getting to switch Spock into command gold but placing him almost into an opposition role with the crew of the ship once he accepts his field promotion and ends the search for Kirk. 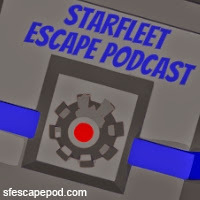 He is accepted and their trust allows for events to unfold later in the episode and for Stacey to add a lot of elements to the part, conferring with McCoy and taking a chance to save the captain. Having Stacey onboard for Mind-Sifter was essential since both Kirk and McCoy have been recast. 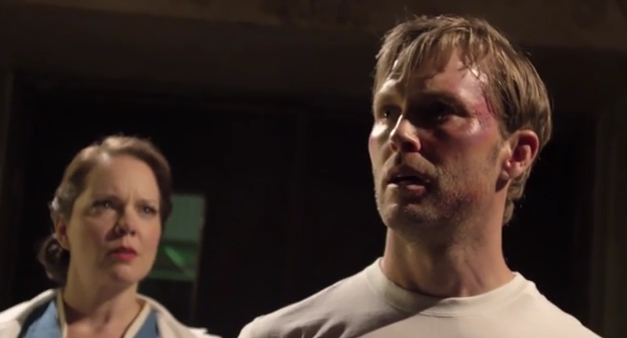 For fans of the show his return has provided a key anchor point in the central trio and a valued sense of continuation which has only been maintained by the inclusion of this actor as well as Charles Root as Scotty. 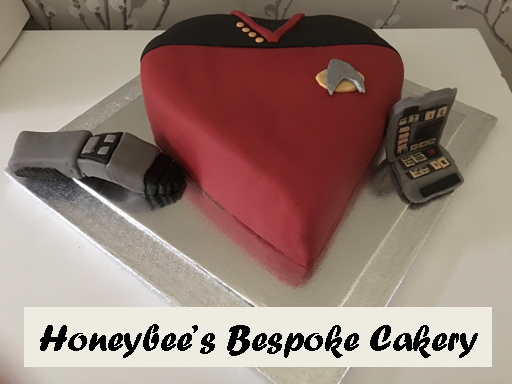 It's been a year of major upheavals as casts go but these two stalwarts turn in great performances here although I think Stacey is the most watchable person in the whole cast this time as he seems to peel back a lot of Spock layers from start to finish. Reading this assessment back, it's hard to say that this is a stroke of genius or that it's bad. It has moments of pure brilliance but then there are points which could have done with a little polish up. On a personal note I thoroughly enjoyed it regardless of these points because it was so different to anything that New Voyages has done and is a step in a direction that Continues has not chosen. 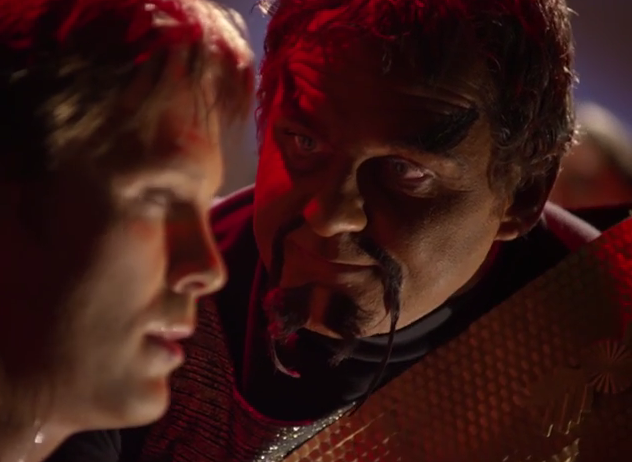 A while back I said that New Voyages should be worried about the rise of Vic Mignogna's show and I have to say I was wrong. These are two unique beasts taking markedly different paths and ways of storytelling. Both are incredibly well made and I can watch either for a ton of reasons. 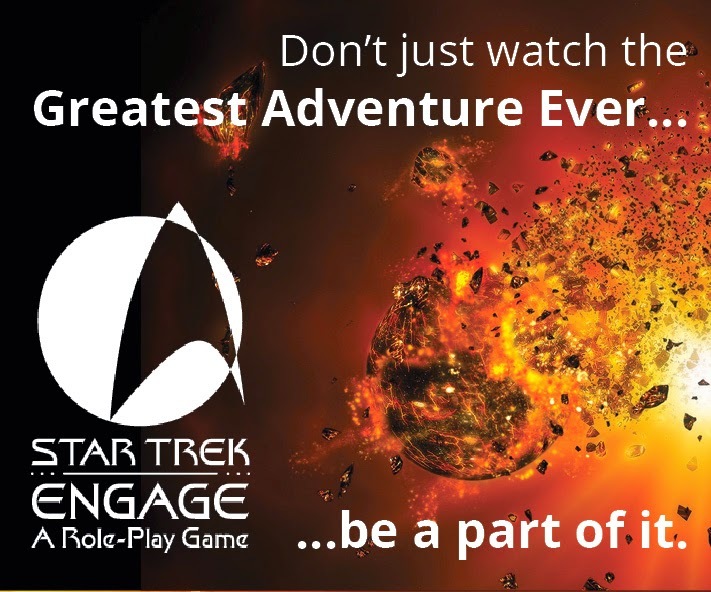 With this release, New Voyages has maintained its place in the pantheon of fan-made productions and can easily be ranked among the best without any fear of reprisal. James Cawley and the production team can be immensely proud of delivering an episode that challenges, creates unease and places our favourite lead characters far outside their established comfort zones. With this release out on the expected deadline day my faith in the show has been heartily restored. They have done something brave, unique and outside of the norm. Their benchmark for "good" has been lifted to a new level and while not every element here gets a thumbs-up I can't say it's been a disaster, nor has it been bad or even average. Mind-Sifter has worked to show the show's new found capabilities, their awareness that technology has changed and that there are more ways to bring us into the story than static camera angles and a few bars of incidental music. 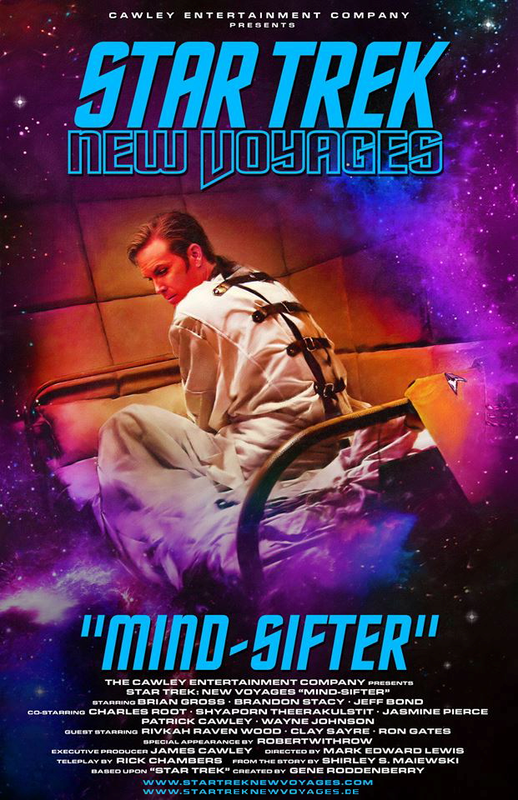 Mind-Sifter is available now at the New Voyages website. 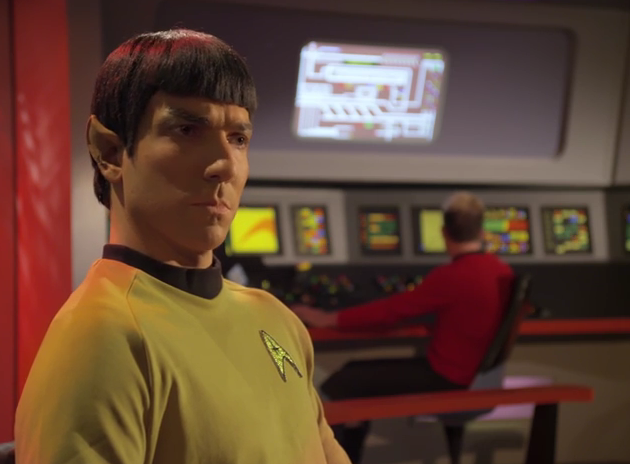 Screencaps with kind permission of Star Trek: New Voyages. Thanks also to James Cawley and Brian Gross for their comments below. Did you like this new take on the classic fan fiction story? Let us know below!